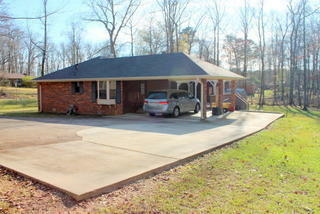 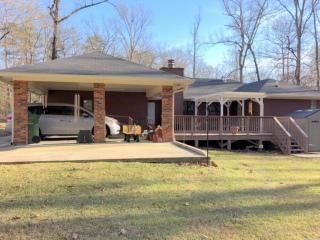 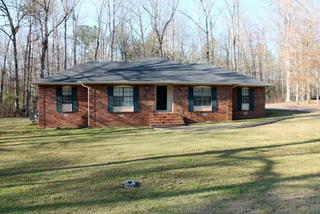 Stately home close to Hwy 15 South, loads of charm and character! 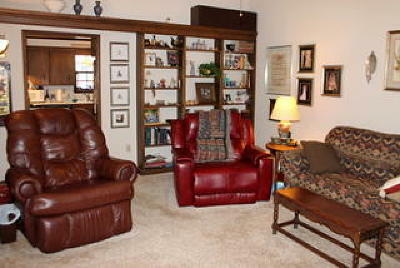 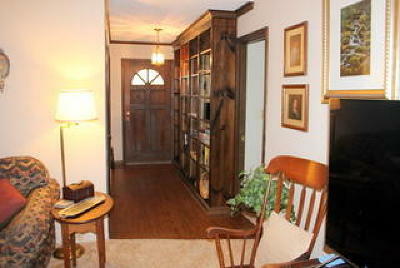 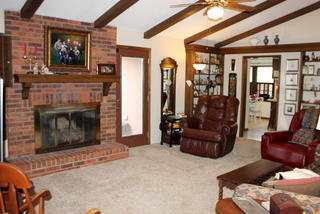 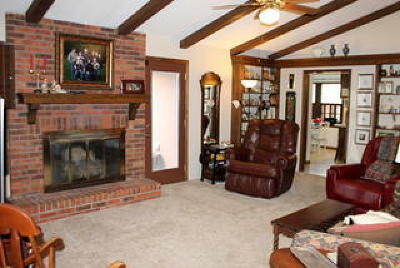 Den has beautiful brick fireplace and built in bookshelves. 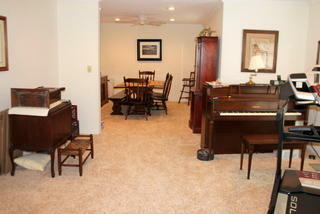 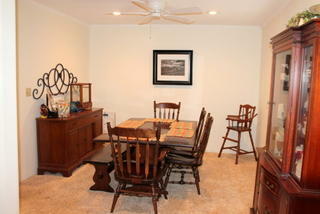 Living room and dining room also for plenty of room to entertain. 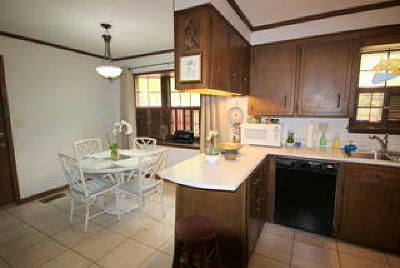 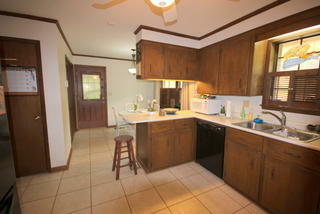 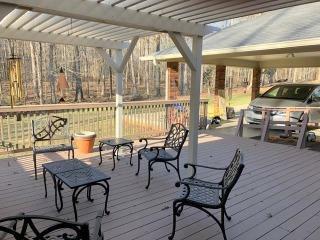 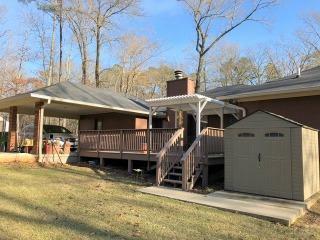 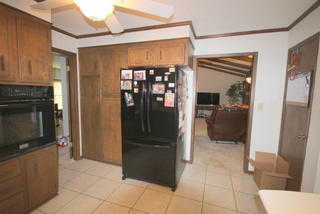 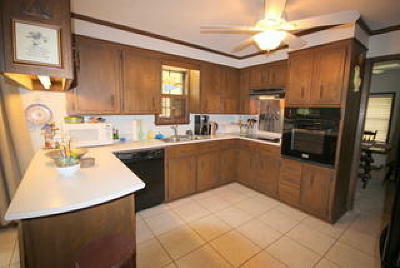 The kitchen comes with all appliances, ample laundry room has front load washer and dryer. 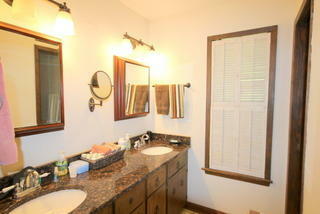 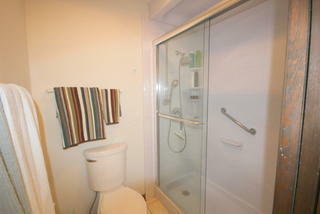 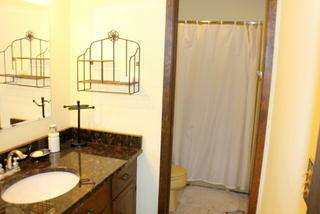 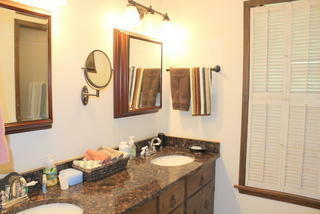 Master bath has a beautiful bathfitter walk in shower. 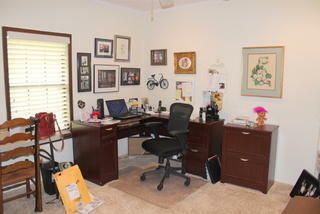 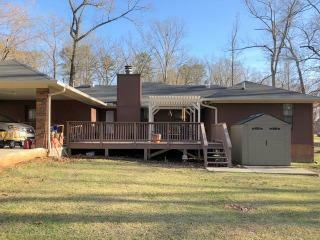 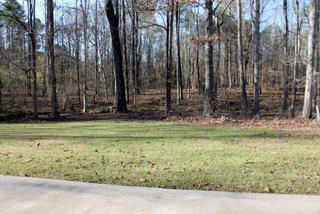 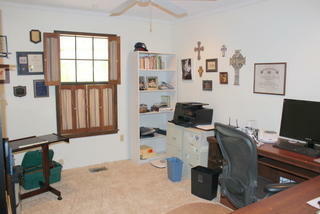 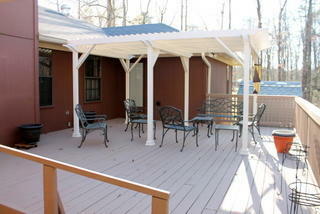 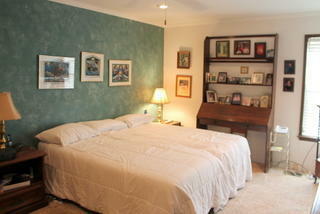 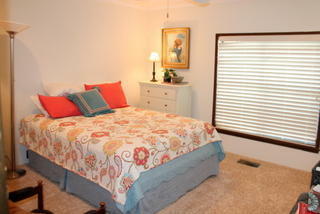 Master bedroom is large with a huge closet and door to the wood deck and pergola. Easy to maintain exterior with brick and architectural shingles.